5th album of French doom released in 2015. After 4 albums all of which contained only 1 over 50 minutes song, they released another unusual album, which contains 3 exactly 15 minutes songs! The album title was named after the one of the most mysterious star the constellation Auriga. 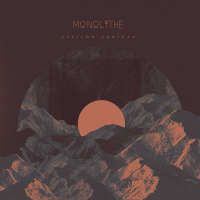 The music itself is symphonic and mysterious cosmic doom in the way Monolithe created with 4 previous albums!